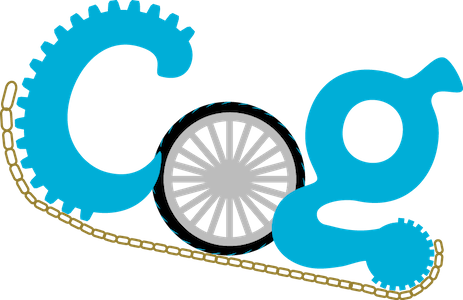 Community Outdoor Group (COG) is a community cycling and bike maintenance project based at Higham Hill Hub in Walthamstow whose long term vision is to establish a cycling Hub for the borough which will run various cycling groups for the community for different ages and abilities. We also have COG - The Link, which is our unique project that we run to engage those in the community who don’t normally have access to a bike… which is where our project and your input proves crucial. You will be taught bike maintenance skills and work towards repairing broken bikes donated to COG so that they can be put back into use by local children and other members of the community who otherwise wouldn’t have access to a bike. BMX coaching, learn how to ride a BMX bike on a pump track, learn how to control your bike over jumps and use start gates. Long-sleeve trousers and a long-sleeve top. We can provide a full-face helmet and gloves, but bring your own if you have it! COG - The Link Bike Maintenance Workshops, learn how to fix your own bike!